 Breeding for Ultrafine - Stay Fine alpacas. Welcome to Oak Grove Alpacas. Our alpaca stud is located in Candelo at the heart of the beautiful Bega Valley on the far south east coast of NSW, Australia. It is a truly beautiful place to live and it is within this tranquil setting that we are striving to breed alpacas that grow ultrafine fleeces that stay fine over time. 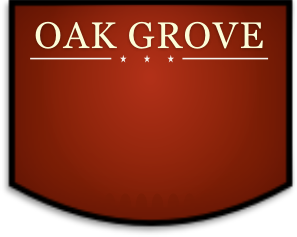 Oak Grove Alpacas was established in 2001 and our experience within the alpaca industry is extensive. Our focus on ultrafine fibre saw us become part of the fibre initiative known as Alpaca Ultimate, and be part of the team that conducted fibre seminars interstate as well as create the record breaking Ultrafine Bale scheme. We breed some of the genetically finest alpacas in Australia - read why in this article. Breeding for 'Stay Fine' White & Fawn Huacaya Alpacas. 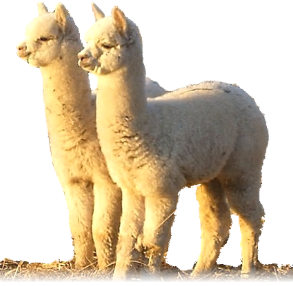 We offer affordable quality ultrafine - fine alpacas, breeding female alpacas, ultrafine - fine potential stud male alpacas & alpaca stud services, as well as pet quality alpacas and fleece for sale. Is This Australia’s Finest EVER 2 year old Alpaca? Quality stay fine genetics males producing exceptional fine fleeced progeny. Beautiful fleece from white to brown suitable for hand spinners - quality fibre. 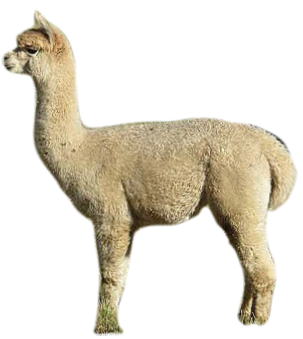 Need a web site, advertisement or logo for your alpaca stud? We own a web & graphic design business as well as farm alpacas. So if you need a quality website to promote your alpaca business, a magazine advertisement, catalogue or a logo to brand your stud, then please visit Oak Grove Graphics to see what we can offer. Having someone familiar with the alpaca industry designing your website/logo means you get industry appropriate styling & content. 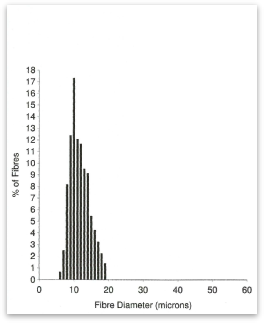 Ultrafine to fine breeding females available, as well as low cost females. Learn about handling & breeding alpacas, or gain greater knowledge about fleece. Practical & useful information for people new to alpacas. 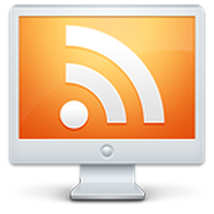 Please read our policy page for detailed information.